This retirement announcement would be better made face to face with you all, but since we have three congregations, St. Mary and St. Adalbert-St. James, it would take three weeks to face you all. So, let me take this column to carry the message to everyone at once. 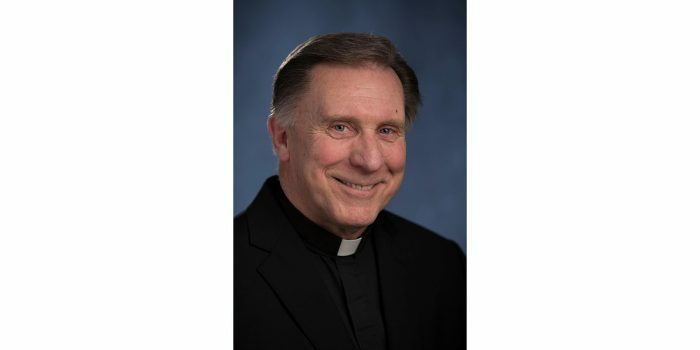 After 53 years of priestly ministry, first as a seminary professor and administrator and then as a parish priest, I have asked and received from Bishop Walkowiak approval to enter Senior Priest Status (retirement). My final day in full time ministry will be July 8 of this year. On that day I shall have completed my 79th and begun my 80th year on planet earth. It is a special moment for this little West Side boy born on 5th Street in 1939. I choke up a bit even as I write this. It has been a privilege and a pleasure to serve in our three historic churches during my final years. I am probably the oldest to retire from these churches, although with one of the shortest tenures in each of them. That’s only because I started here late in life! I wish I had come here at a younger age!